Dawn is a practising artist who has recently graduated with an MA in Fine Art from Gloucestershire University. After a long career in Human Resources and Project Management Dawn graduated in Fine Art BA (hons) First Class in 2012, and has since completed 2 very successful artist residencies at Coughton Court and Ragley Hall in Warwickshire. During her time at Ragley Hall Dawn was the Director of Ragley Gallery and Studios where she developed a full programme of arts activities and managed 8 artist studios to create and facilitate opportunities for emerging and established art practitioners, schools and the general public . Please see Ragley Gallery and Studios for more information. Dawn is currently the Director of ArtistsWorkhouse an exciting new arts space in the centre of Studley in Warwickshire. The Artists Workhouse has 10 artists studios and a combination of exhibition and project spaces. Dawn is also a co founder of the France Brodeur Young Artist Award. Artist Statement: In my present work I allude to the importance of the passing of time. I comment and reflect on both my past and present and how that passing of time has changed the construct of my identity. The focus of my work is exploring how time induces a disparity between the person who experienced an event in the past and the person who is now reflecting on it in the present. This proposes the impossibility of being the same person simultaneously in both past and present and consequently why an expression of a memory is different every time it is revisited. The work is an on-going process of repetition and refinement, finding meaning and significance in the performance and repeat performance of a process, not just in the making of a drawing but in the whole rituals of making it. As the routine settles I find I begin to draw from memory of the previous drawing but I would still find that each drawing would be exacted with a slightly different expression from the last. The variable factor of my subjectivity would change the relationship with the memory and each time I revisited the event it would be subsequently directed by the previous visit. The drawings represent the displacement of the past into the present. 2013 – 2015, Managing Director Ragley Gallery and Studios, Ragley Hall, Warwickshire. 2012 – Director of Arts, Coughton Court, National Trust. Warwickshire. 2009 – Director at Harris Visual Arts. 1985 – 2008 Human Resources and Project Management, various posts including local government. Open All Media (selected) The Art Yard, Cradley Heath. A Box of Maniacs, The Chapel, Bromyard, Herefordshire. 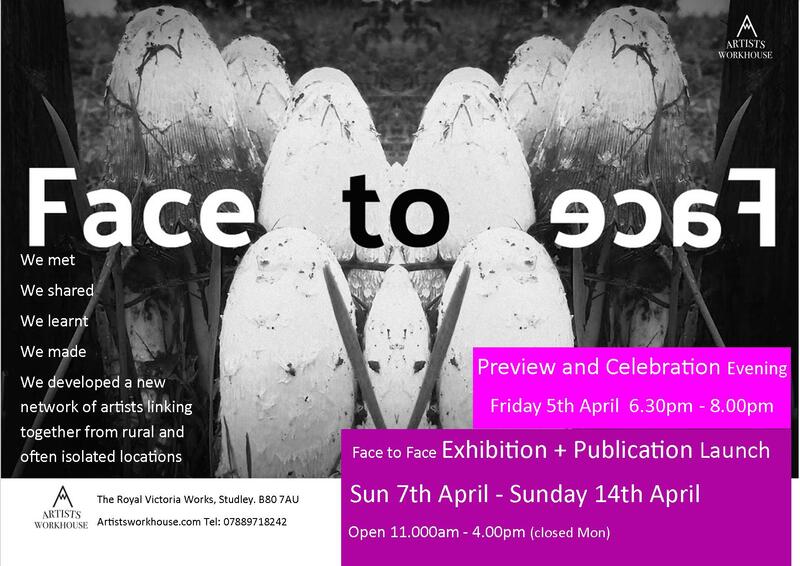 Curating Curiosity, Ragley Gallery and Studio, Ragley Hall, Warwickshire. Artist in Residence Ragley Hall, Warwickshire. Mar – Oct Artist in Residence at Ragley Hall, Warwickshire. June-Nov Artist in Residence in partnership with the National Trust, Coughton Court, Warwickshire. The Rituals of making, The interface between materials and processes Hereford College of Arts, Hereford. Speakers at the symposium included: Matthew Harris, Sue Lawty and Amy Twigger Holroyd. We met last year although I didn’t exhibit at Ragley Hall. However, I would like to hear details of events/exhibitions and the costs involved in the future. Hello Gloria, I remember meeting you at RAgley. I will of course keep you updated as and when we have exhibitions and events. Hi Kelly, I have emailed some details that you mention, if you would like to know any other information just let me know. Hi Dawn, not sure if you got my previous email….have done some refining work on my entry to Balance, and wonder if I can send an updated image, or whether I would have to re-enter?